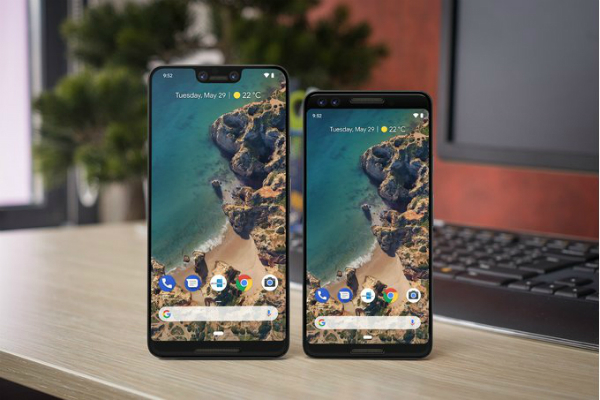 A large number of users complained on different technology forums and social media websites of technical problems on the new Google Pixel 3 and Pixel 3XL. In the same time, Google has promised to give a solution. According to technical reports, the problem consists on managing the random access memory (RAM) of the Pixel phone. In which, you can't run an application and keep other apps running on the background; The phone will close it. As an example, the famous case that occur with users is Spotify being closed when opening Camera phone. The main reason for this problem go back to employing artificial intelligence (AI) technology, which causes the phone to free up more space on RAM. Google, for its part, has been fully aware of this problem and confirmed that it is working on sending an update on the upcoming weeks.